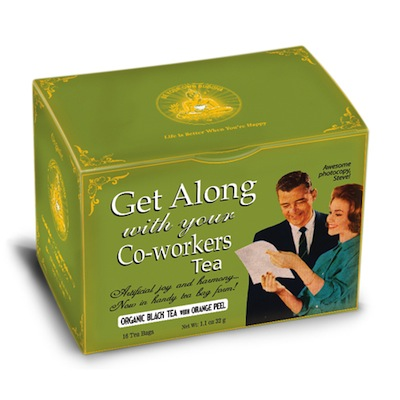 Artificial joy and harmony... now in handy tea bag form. Organic black tea with orange peel. 16 individually wrapped certified organic tea bags.